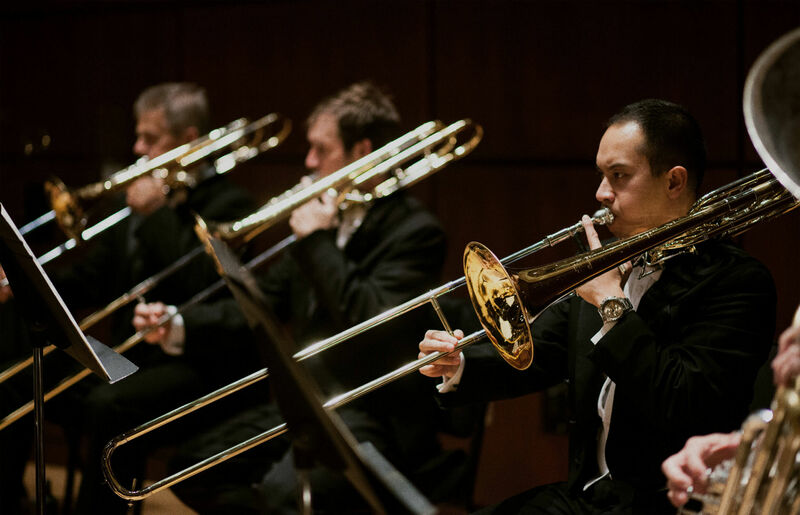 Membership in Physicians & Faculty for the ASO is open to medical professionals who believe in preserving the orchestra for future generations and in building the artistic and economic viability of our communities. In partnering with the ASO, Physicians & Faculty for the ASO is instrumental in helping the orchestra continue its main purpose: changing lives through music. Become a member today and join other distinguished colleagues in supporting this vital part of the community. Six tickets to the Alabama Symphony Orchestra’s side by side concert featuring the Alabama Symphony Youth Orchestra. Four tickets to the Alabama Symphony Orchestra’s side by side concert featuring the Alabama Symphony Youth Orchestra. Two tickets to the Alabama Symphony Orchestra’s side by side concert featuring the Alabama Symphony Youth Orchestra.